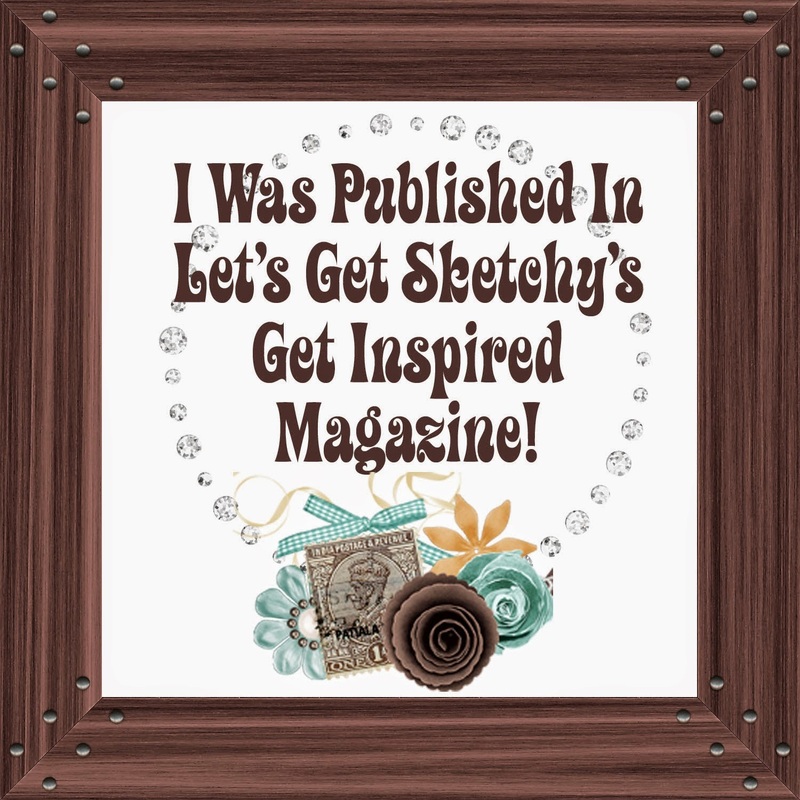 I am so excited to announce that my Auntie Loves Me layout from my March SSIB reveal, and Child’s Play Challenge win has been chosen for publication in the edition of the Let’s Get Sketchy “Get Inspired” Magazine that was released today. There is so much inspiration in their free publication…you have to go check it out! This is my first time being published, and I certainly hope it won’t be my last. Check out the magazine, the great challenges they have, and until next time…Keep Scrapping!